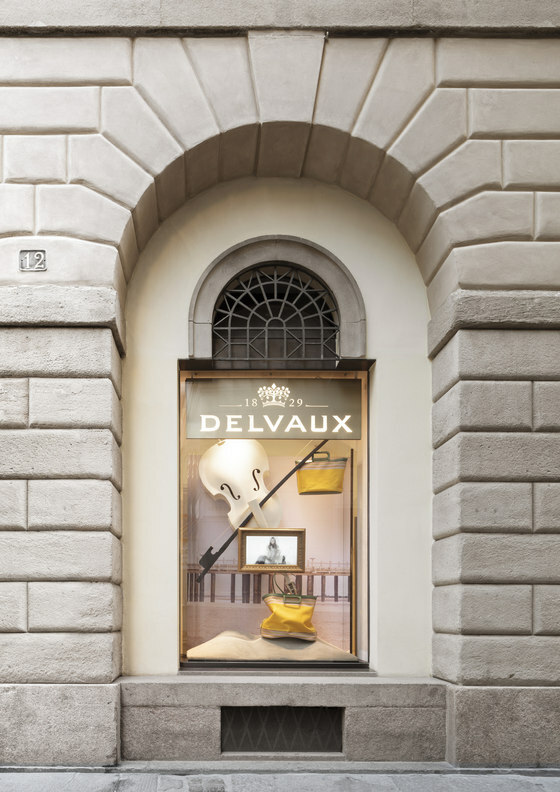 Belgium and Italy, two traditions of savoir-faire, creative flair and innovation come together in Delvaux’s new Milan boutique. 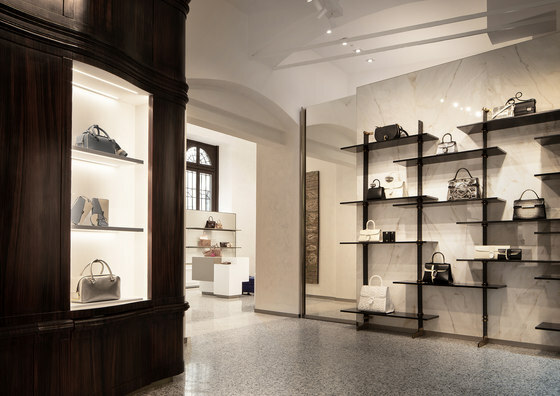 The oldest fine leather luxury goods Maison in the world has chosen the Capital of Fashion for its first Italian opening, with a jewel of a boutique, located in via Bagutta 12, in the heart of the Fashion Quarter. 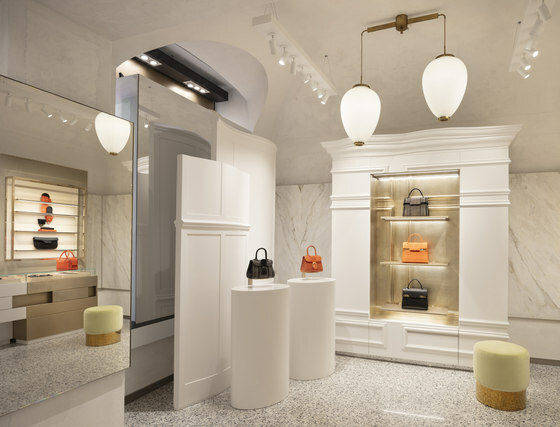 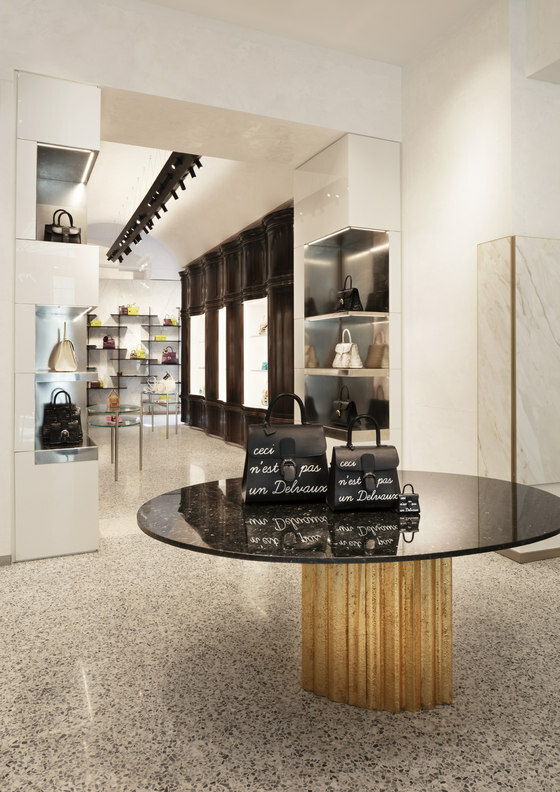 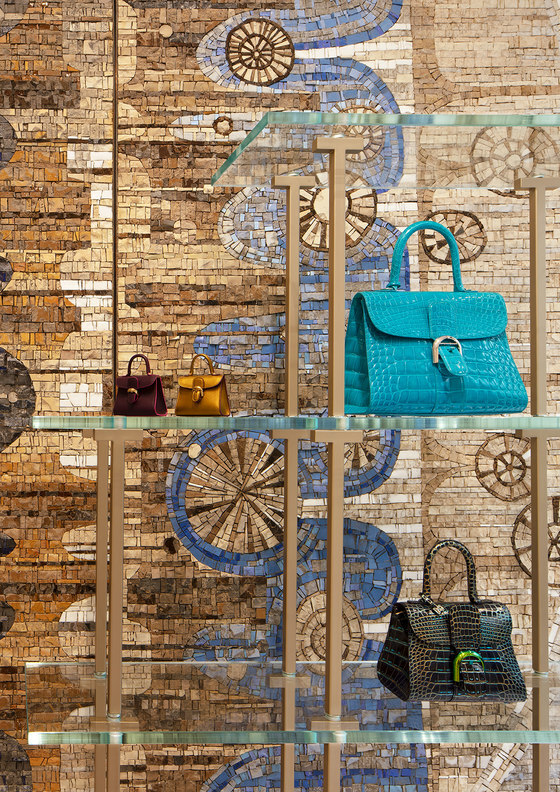 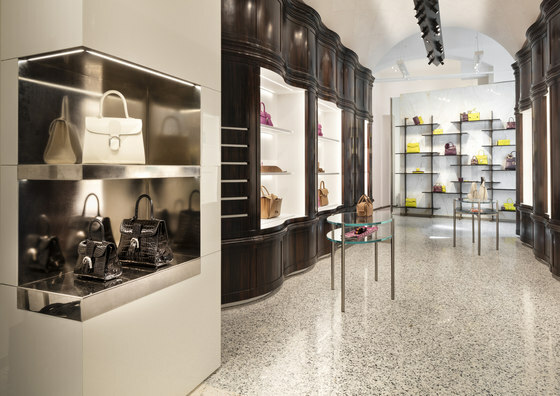 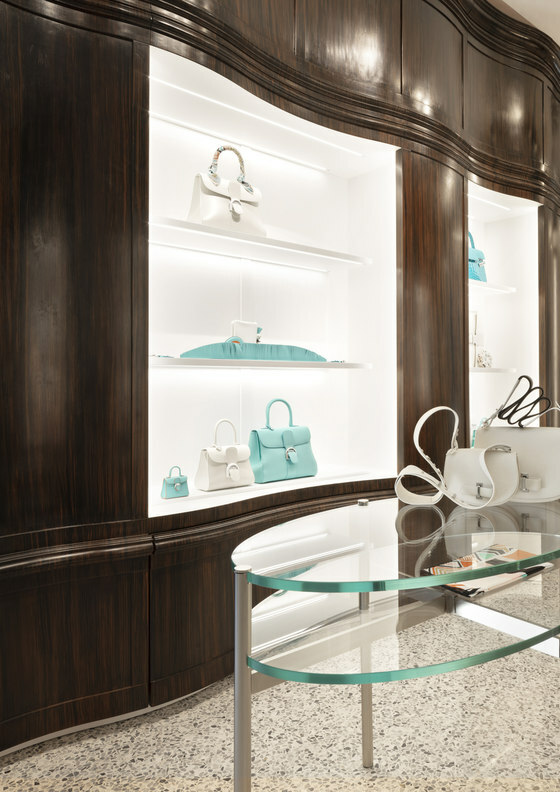 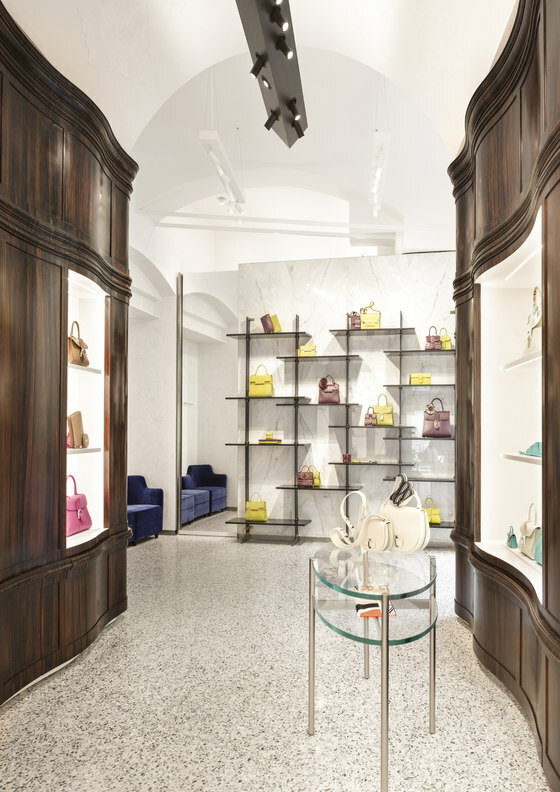 The project is designed by Vudafieri-Saverino Partners, Milanese Studio which since 2012 has been taking care of the Delvaux boutiques’ design worldwide (more than 40, among which the last openings in London and Hong Kong). 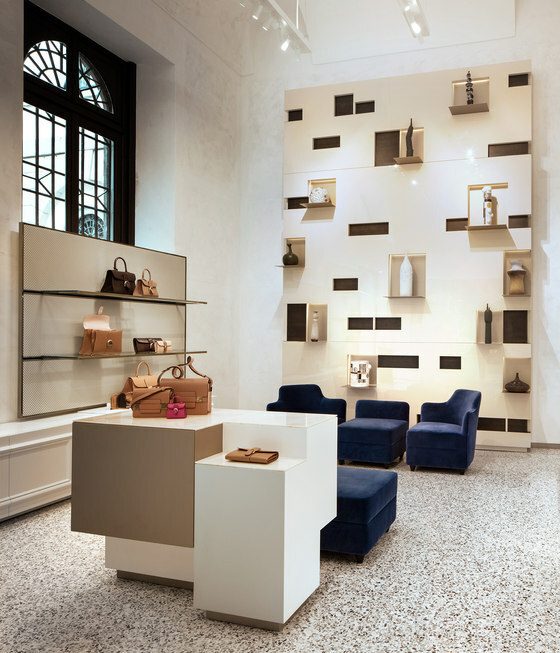 The concept uses the language of interior decoration to tell the brand history with a narrative capacity which interprets the context, the characteristics and culture of each city. 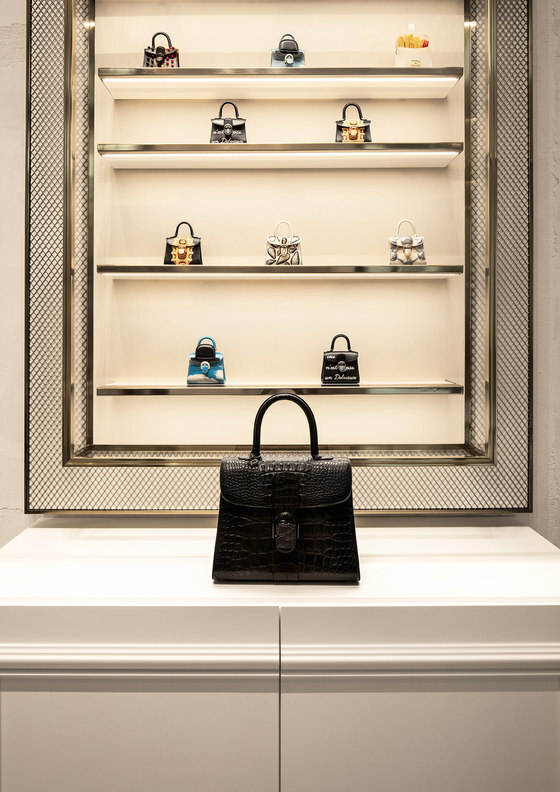 Each address corresponds to a unique boutique, in which the Delvaux universe gives life to an intimate, personal dialogue between the Maison’s creations and the stupendous museum-like quality decorative works of art. 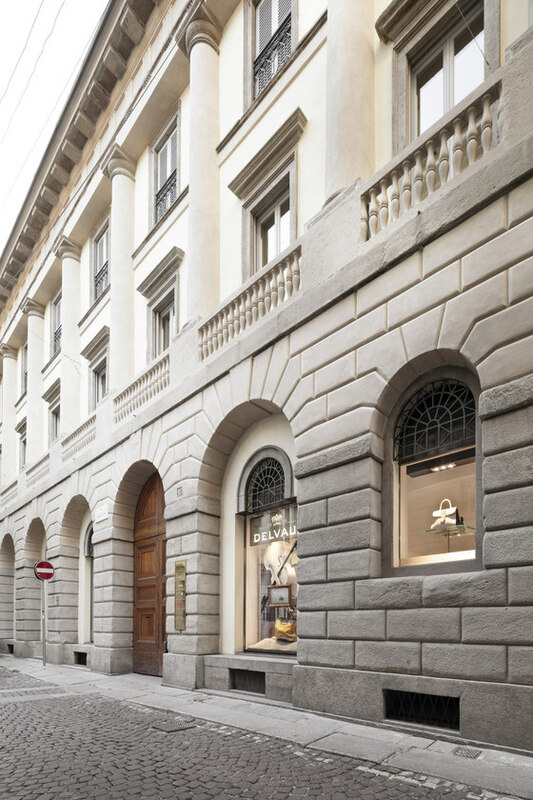 The location of the new Milanese boutique is the recently restored Palazzo Reina. 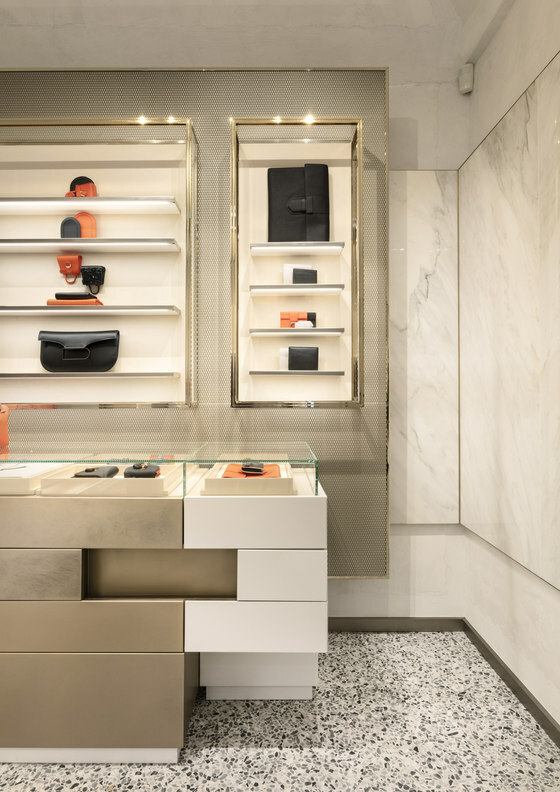 The concept is characterised by an unheard-of mingling between elements of twentieth century Milanese design and references to Belgian creativity. 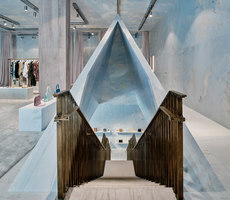 The result is a distinctive place, created at the same time as a celebration of Delvaux, of Belgitude and of the city of Milan. 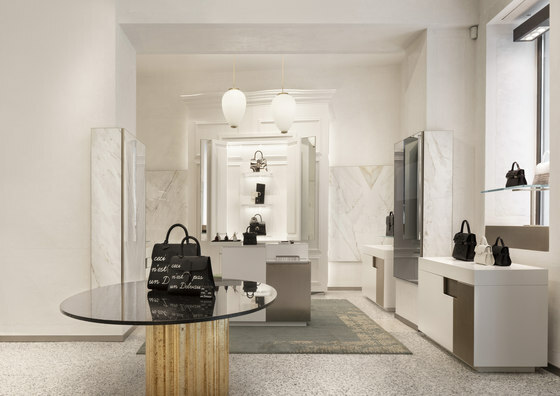 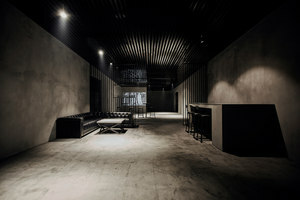 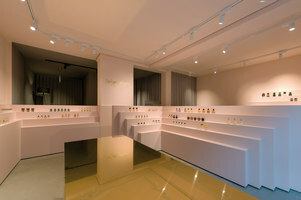 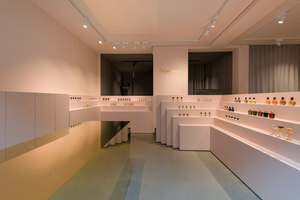 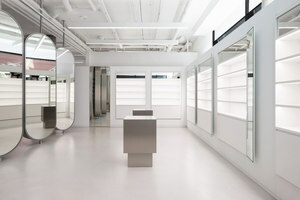 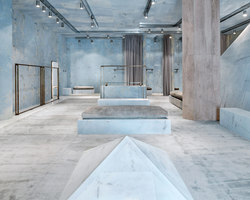 The boutique extends over 200 sqm and is subdivided in a series of salons of both different dimensions and aesthetic atmospheres: ample spaces alternate with other more intimate ones, where noble materials and neutral colours recall the delicate luxury and refinery of the Delvaux creations. 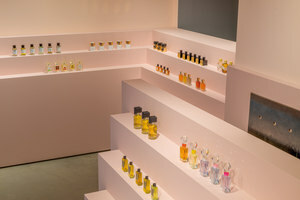 Right from the entrance the visitor can breathe a mix of history and the contemporary, in a space in which every element acts as a spokesperson to a story. 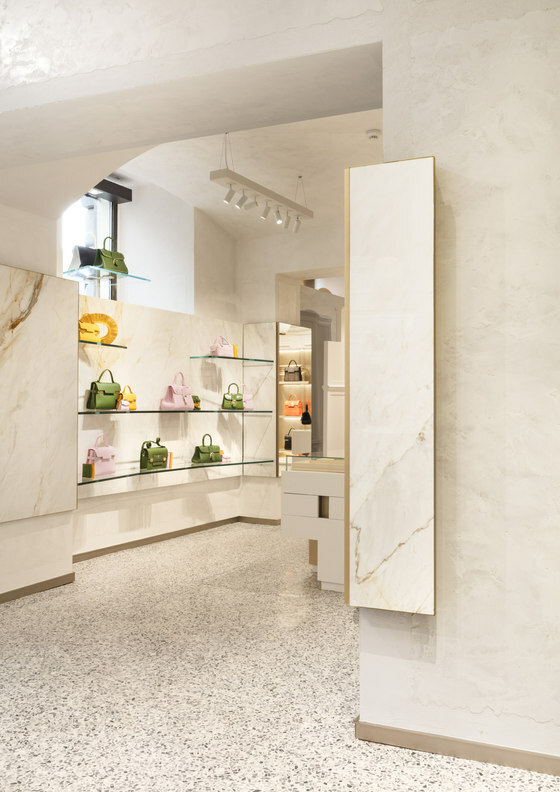 Starting out from the first room, where marble panels are placed on the walls which cite and celebrate the typical entrances of twentieth century Milanese palaces. 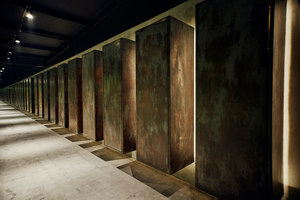 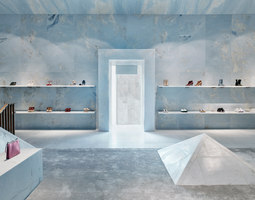 Ceilings and walls have been decorated by the artist Filippo Falaguasta, who in homage to the culture of great Milanese masters like Gio Ponti and Piero Portaluppi, has created a lozenge-shaped drawing, besides the original patines murales, as if to re-evocate an ancient, and later removed affresco. 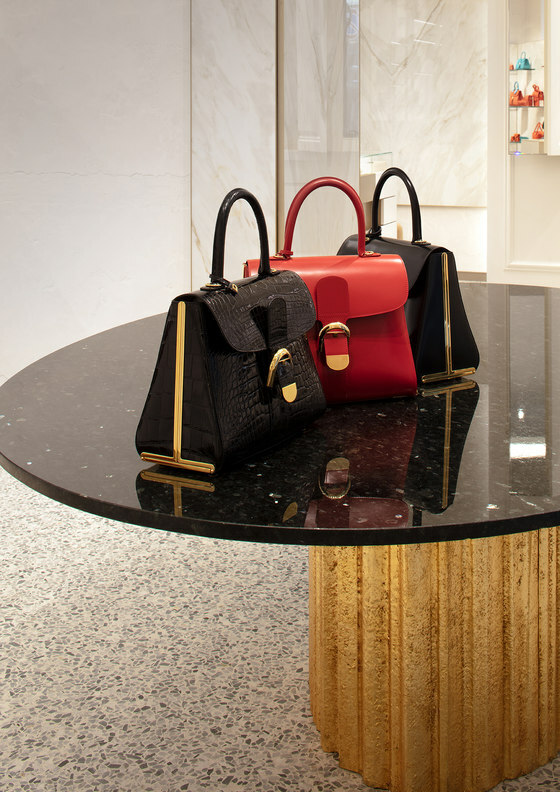 The tribute to Milanese tradition is moreover found in the historic pieces signed by the greatest Milanese designers of the 20th century, such as Luigi Caccia Dominioni, Ignazio Gardella, and Angelo Lelli. 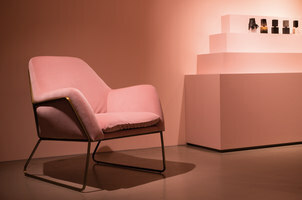 Lighting, furniture and chairs dialogue formally with the utmost brio and bold oxymorons alongside the “aged” carpets by Jan Kath, laid out across the floors in seminato, Vudafieri-Saverino Partners has created a space dictated by contamination, hinging between Italian aesthetics and the Flemish world. 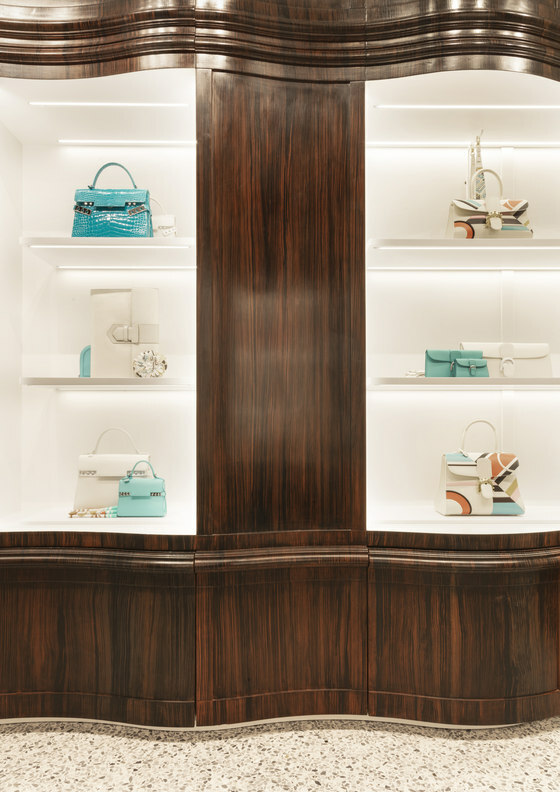 As in the second room, where the undulating shapes of the iconic Delvaux boutique wardrobe stand out: normally always in white plaster, here it appears in Macassar ebony. 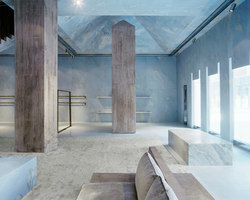 A work of artisan excellence of the Van der Kelen school in Bruxelles - unique in the world in teaching the traditional decorative picture technique - the covering has been handpainted on-site by two of its scholars and the school’s director. 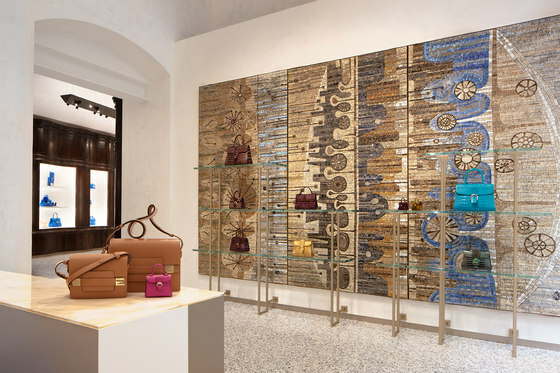 The result is a unique piece, a surprising trompe l’oeil, which enhances a historical Piero Portaluppi wardrobe. 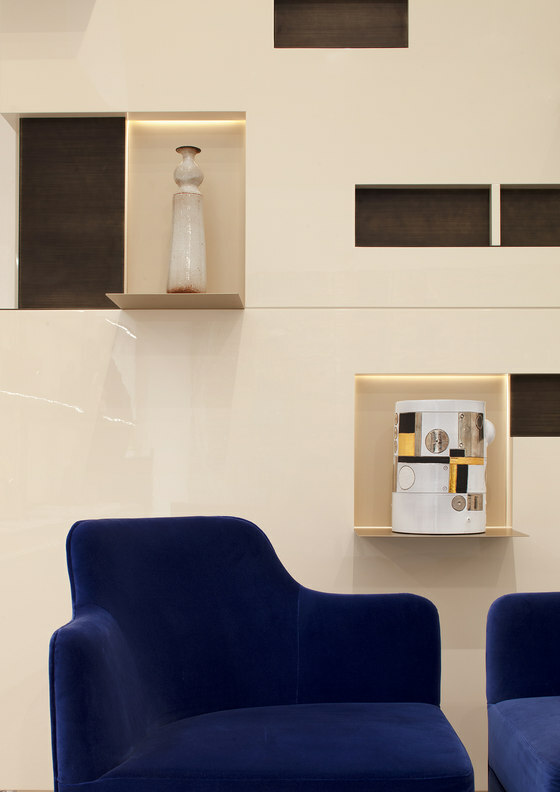 The great walled bookcase characterizes the third room: five metres tall, it is inspired by an iconic 1960s building, designed by Luigi Caccia Dominioni in Piazza Carbonari in Milan. 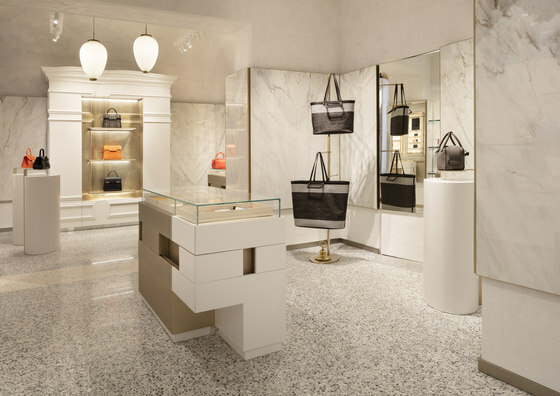 Within it are displayed Delvaux accessories, along with a precious collection of twentieth century ceramic vases of ancient Gant production. 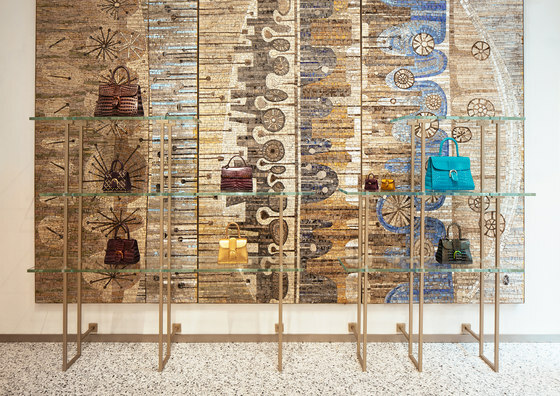 On the opposite wall stand out the colors of a large mosaic of the '70s, a unique piece by the artist Charles Gianferrari. 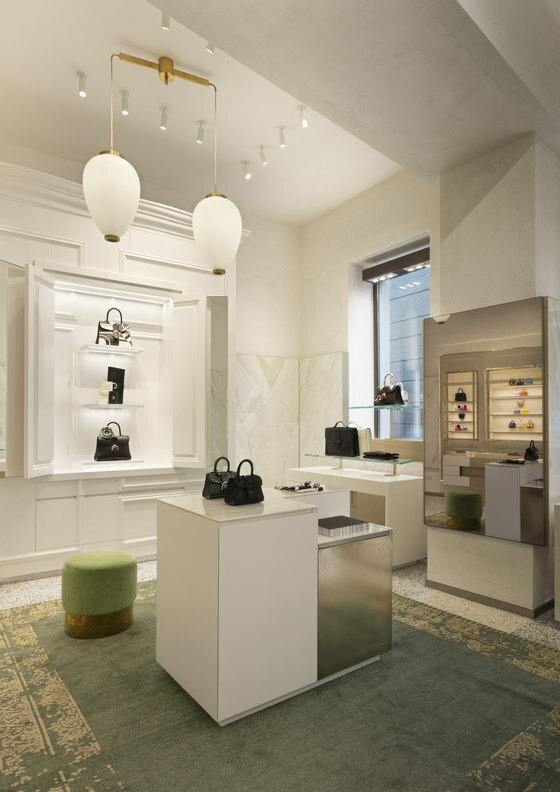 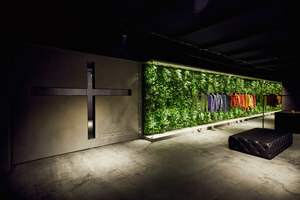 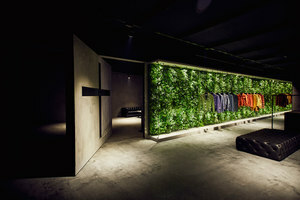 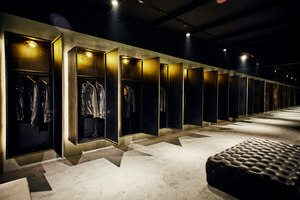 “In this new boutique we wanted to celebrate the brand’s values and heritage, through elements having a strong link with Milan’s artistic-cultural context. 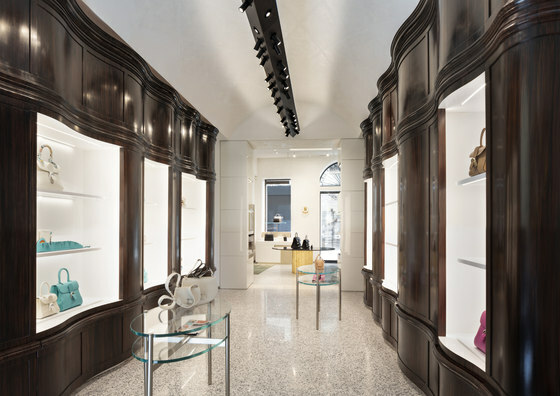 For this, our starting point has been names such as Caccia Dominioni, Gardella and Portaluppi, who have made Milanese architectural history and who have always been references for our work” explain the architects Tiziano Vudafieri and Claudio Saverino.